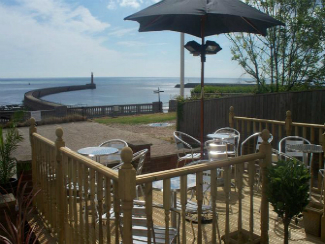 As you can see we are Prominently located at the sea front of Roker Beach, this provides a beautiful setting for a weekend away or a family holiday. The staff at the Balmoral and Terrace are very friendly and will try their best to cater for any extra needs that you have, please do not hesitate to ask. 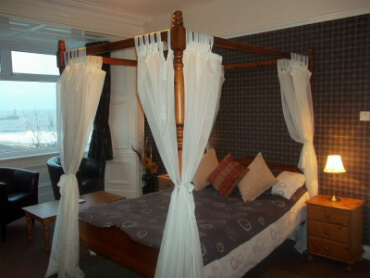 We have the perfect rooms for all, from singles, twins, doubles and a four poster with sea views. All rooms come with free wifi, ample off street parking, and a key pad to allow you to come and go as you please. For best prices please contact us directly. We offer a full english breakfast catering to vegetaries too. 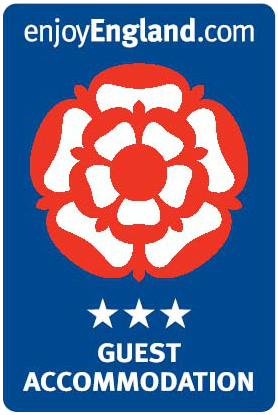 Our food is prepared by hand so if you have any special requirements then please just let us know. A hospitality tray with tea and coffee making facilities is also available within every room. At our B&B you have the beach within walking distance and many attractions near by. We're near Sunderland Football stadium, bars & restaurants, cinema, and in July you can even see the Sunderland airshow from our premises. 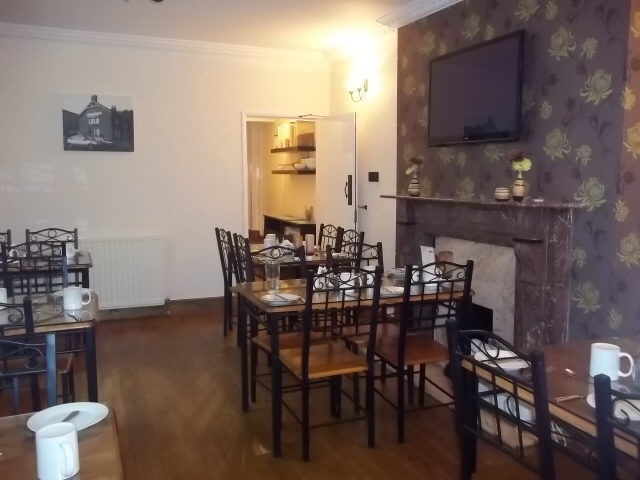 "Had a great time all staff very friendly room lovely and clean. Breakfast was to die for huge portions. Hoping to return next year again. Pubs all close by beautiful views across the sea. Private parking off street". "I have stayed at this guesthouse on a number of occasions and it is excellent value. It is located at the sea front with beautiful views. The staff are really friendly and the breakfast very good. This is our first option whenever we visit Sunderland".